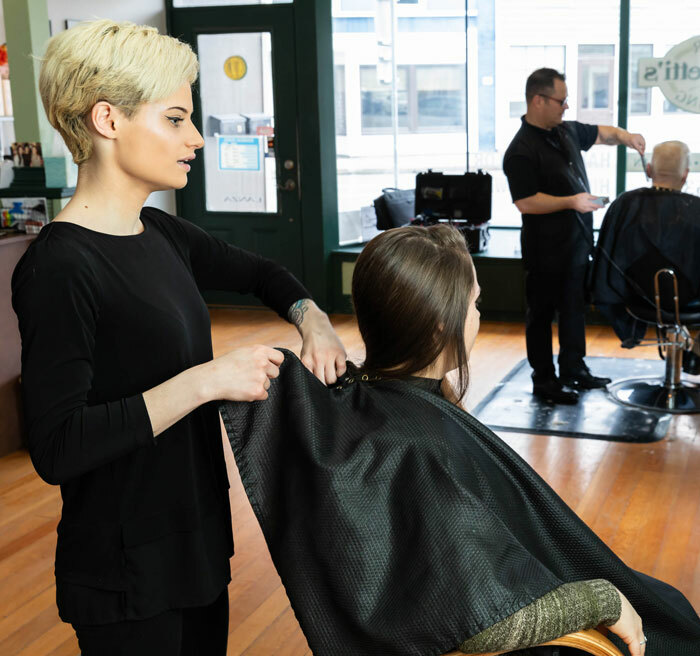 Look and feel great with hair cutting and styling from Lupinetti's. We are a premier hair salon for men, women, and children. Replenish your energy at Lupinetti's Hair Styling. We offer a beautiful retreat where you can relax and escape after a long day. Let us pamper you with products and services tailored to your specific needs. 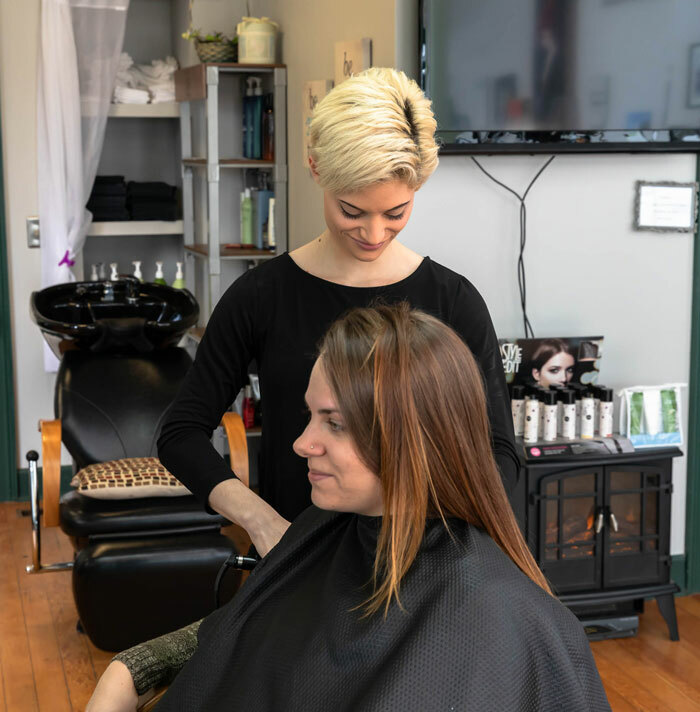 Look your best with services from Lupinetti's Hair Styling, a locally owned and operated salon in Honeoye Falls, New York. 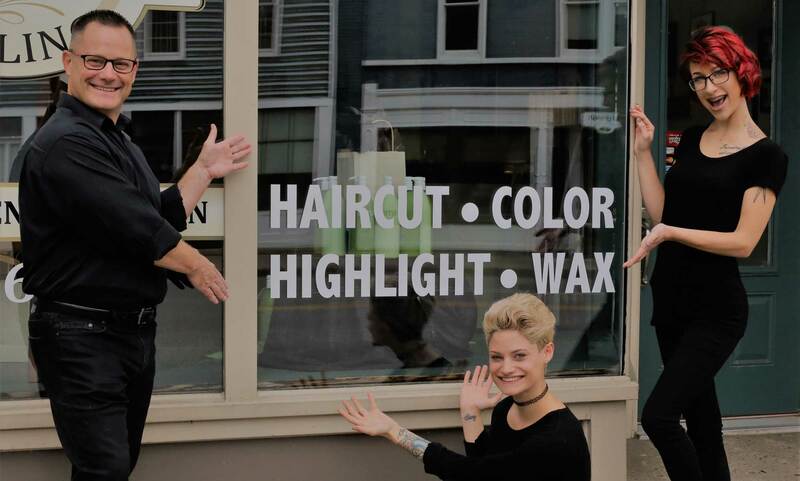 We are a small, quaint, family-oriented salon with a friendly village atmosphere. Our clients always give us great feedback and we see new faces every week. We're taking the town by storm, so come on down and see what all the fuss is about! Find out more from our Facebook page. Friday, 10:00 a.m. –5:00 p.m.